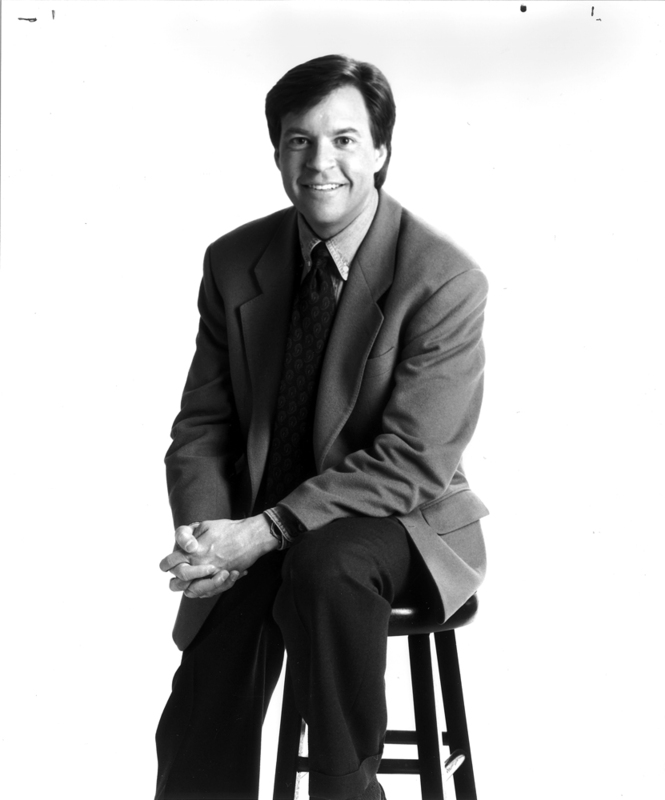 At age 22, Bob Costas joined kmox radio in 1974 to announce St. Louis Spirits basketball games. During his seven years at KMOX, he honed the skills which fueled his career’s meteoric rise. His intelligence, humor and presence led to a longtime union with NBC-TV, where he anchored the Olympics and showed his mastery of football, basketball and baseball, his first love. By age 40, Costas repeatedly had won the major sportscasting awards and proven his versatility with his acclaimed TV interview show, Later. Despite a demanding travel schedule, Bob Costas and his family chose to remain in St. Louis as he became a preeminent broadcast journalist.